Sadly, car accidents are an everyday occurrence. In fact, more than two million people sustain injuries resulting from road accidents per year. 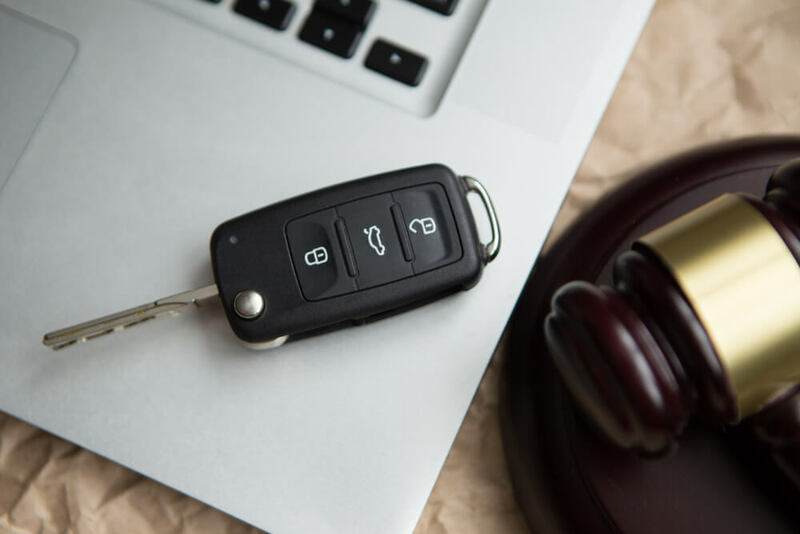 In most cases, vehicle collisions only result in damage to vehicles—accidents that people often call ‘fender benders.’ In such situations, you may not require legal representation to settle your insurance claim. However, if you sustain an injury or feel that your case is being handled unfairly by any party involved, be it the other driver, his or her insurance company, or your own, you may consider engaging an attorney. Remember that insurance companies are profit-oriented by nature—in fact, the industry’s profits exceed $30 billion annually. These companies don’t gain such wealth by being friends with people involved in an accident. They aim to pay out as little as possible. You might be starting to realize that facing an insurance company’s lawyer without professional help isn’t always a smart idea. We recommend hiring a lawyer as early as possible, ideally within the first few weeks following the accident, but certainly before agreeing to a settlement with any insurance companies. If your car sustains minor damages and the driver at fault agrees to cover the repair fees, you may not always require an attorney. However, if you get injured, somebody dies, or your property or vehicle gets severely damaged, you probably need a lawyer. Most motorists are unfamiliar with the laws of the road, and many insurance companies will take advantage of this fact. A lawyer can not only help you navigate the legal landscape but also reduce the amount of red tape and paperwork you face while helping you to obtain the compensation you deserve. It’s especially crucial to hire an attorney if the other driver was speeding, recklessly driving, or driving under the influence. You should find a lawyer who is fully-qualified and well-versed in federal and state laws. You may want to search for a professional who operates on a no-win, no-fee basis, ensuring that you won’t lose out financially should you be unable to reach a settlement. Beware of ‘settlement mills’ that make their profits from taking on as many cases as possible; they typically care more about handling a large volume of cases than paying close attention to yours. What percentage of your firm is committed to vehicle accident cases? What is a typical payout or settlement for a case such as mine? What experience do you have regarding cases similar to mine? Which expenses am I responsible for when we work together? If you’ve recently been involved in a road accident and want an attorney to fight in your corner so that the insurance companies don’t have the upper hand, don’t hesitate to call us. We’ll book a consultation to tell you how we can help and why you can trust us to handle your case to ensure that you get the compensation you deserve.